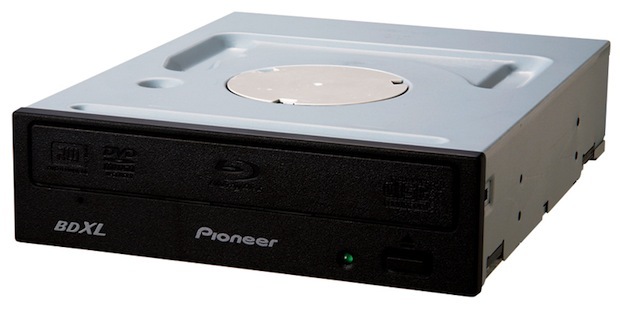 Pioneer introduced the BDR-2207 Internal SATA BDXL/BD/DVD/CD Recordable Drive that can read and write to all BDXL disc formats, including BD-R and BD-RE triple-layer 100GB media, BD-R quad-layer 128GB media, as well as conventional recordable Blu-ray Disc (single-layer 25GB media and dual-layer 50GB media). In addition, the drive features PowerRead and Pioneer's PureRead2, Auto Quiet mode, QuickStart, and Peak Power Reducer technologies. 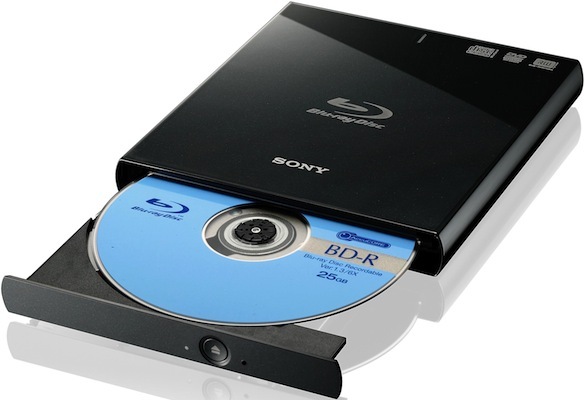 The BDR-2207 burner is packaged with CyberLink software that gives users the ability to play standard Blu-ray and Blu-ray 3D titles on correctly configured computers, as well as author and record high-definition Blu-ray Disc content and standard-definition DVD content. PowerRead — Provides smoother movie playback when a disc is marked with fingerprints or has minor surface scratches. When the drive is not able to read through these obstructed areas of a disc, it will quickly move forward to the next available data point, resulting in smoother Blu-ray and DVD movie playback. 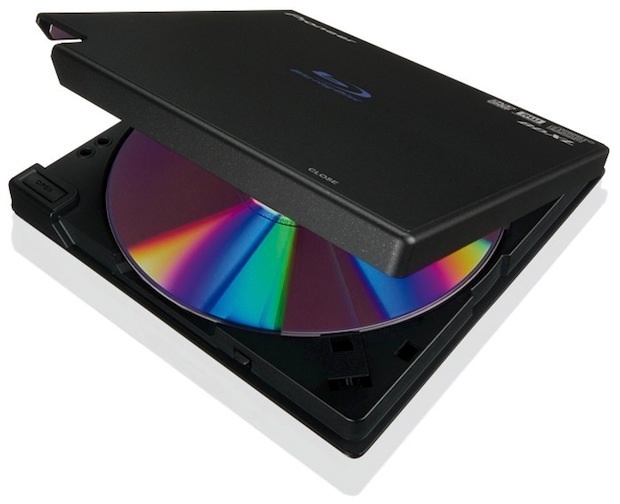 PureRead2 — Clicking or popping sounds that might normally occur due to minor scratches and fingerprints on CDs can be prevented on some discs with the drive's PureRead2 technology, which allows the drive to dynamically adjust its optical playback settings through the use of a unique algorithm. Auto Quiet Mode — Minimizes operating noise based on the type of use. The rotation speed changes to a quieter mode (slower speed) when watching Blu-ray and DVD titles or listening to conventional audio CDs. QuickStart — The amount of time between inserting a disc and the disc being ready for use has been reduced by up to 42% over previous generation models. 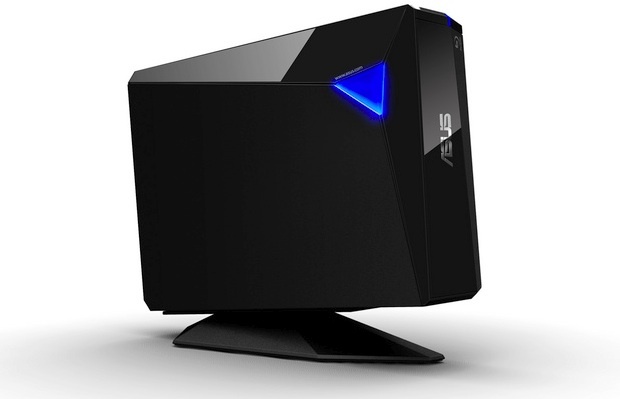 Peak Power Reducer — Some computers do not provide enough power to the drive during operation. In the case of a write operation, an error will occur and cause the disc to become useless. To prevent this, the Peak Power Reducer feature, when enabled, monitors the power and can reduce the drive's peak power to ensure stable operation. Bundled Software — CyberLink PowerDVD 10 BD3D, PowerDirector 9 and Power2Go 7. The Pioneer BDR-2207 will be available in early May 2012 for $99.99.